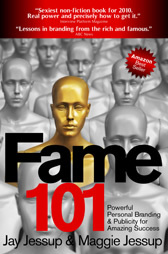 Fame is the secret to wealth, security, and success, according to a new book, Fame 101, by Maggie and Jay Jessup. The authors argue that becoming a well-known entity, whether you’re a librarian, florist, or politician, is the path to more money and satisfaction. And they believe they can teach anyone to become famous. 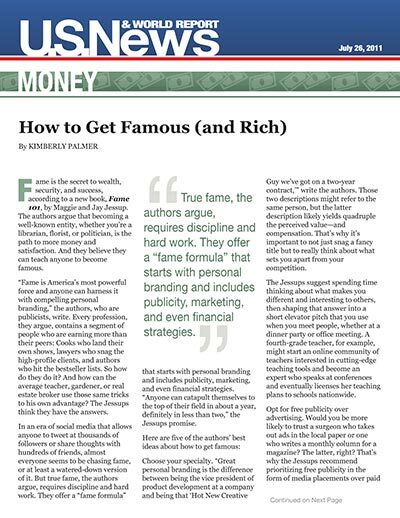 “Fame is America’s most powerful force and anyone can harness it with compelling personal branding,” the authors, who are publicists, write. Every profession, they argue, contains a segment of people who are earning more than their peers: Cooks who land their own shows, lawyers who snag the high-profile clients, and authors who hit the bestseller lists. So how do they do it? And how can the average teacher, gardener, or real estate broker use those same tricks to his own advantage? The Jessups think they have the answers. In an era of social media that allows anyone to tweet at thousands of followers or share thoughts with hundreds of friends, almost everyone seems to be chasing fame, or at least a watered-down version of it. But true fame, the authors argue, requires discipline and hard work. They offer a “fame formula” that starts with personal branding and includes publicity, marketing, and even financial strategies. “Anyone can catapult themselves to the top of their field in about a year, definitely in less than two,” the Jessups promise. Choose your specialty. “Great personal branding is the difference between being the vice president of product development at a company and being that ‘Hot New Creative Guy we’ve got on a two-year contract,’” write the authors. Those two descriptions might refer to the same person, but the latter description likely yields quadruple the perceived value—and compensation. That’s why it’s important to not just snag a fancy title but to really think about what sets you apart from your competition. The Jessups suggest spending time thinking about what makes you different and interesting to others, then shaping that answer into a short elevator pitch that you use when you meet people, whether at a dinner party or office meeting. A fourth-grade teacher, for example, might start an online community of teachers interested in cutting-edge teaching tools and become an expert who speaks at conferences and eventually licenses her teaching plans to schools nationwide. Opt for free publicity over advertising. Would you be more likely to trust a surgeon who takes out ads in the local paper or one who writes a monthly column for a magazine? The latter, right? That’s why the Jessups recommend prioritizing free publicity in the form of media placements over paid advertising. Of course, landing the kind of media placements the authors are talking about (magazine covers and inclusion in People’s most beautiful people list) isn’t so easy. But that’s where it pays to hire professionals. The authors are, after all, publicists, which means they are paid to get clients that kind of coverage. Pay for help if you need it. Famous people are always great communicators, say the Jessups.  They can connect with people in person, from a stage, or through a television camera. Communication is so essential to personal branding that they recommend hiring a speech coach or media coach. Work hard and don’t rush. Slowly building a bigger reputation through speaking gigs, media attention, and an online presence is all part of the fame-building process, and it can’t be rushed. Being authentic is key, because people can sense fakery. The Jessups warn against expecting overnight success and estimate that it can take six months to a year or even longer to see results. Don’t be a one-hit wonder. The Jessups say they often see people get so excited about their first book, first speaking engagement, or first television appearance that they forget much of the hard work of getting famous comes after those big bursts of publicity. Staying on message and promoting a brand is an ongoing process; even a morning show appearance doesn’t solidify one’s status these days. The Jessups recommend continuing to stay focused and take steps towards fame even after you’ve danced in the spotlight. Founding an association in your field is one way to do that, they say, and it further affirms your authority.